Ich willige bis auf Widerruf ein, die Übermittlung von Newsletter an diese E-Mail Adresse. into a gate to business. Develop Enterprise Mobile Apps in a fraction of usual time! Forget coding, compilation and cumbersome deployment. Reduce testing and make Change Management of Mobile Apps easy. 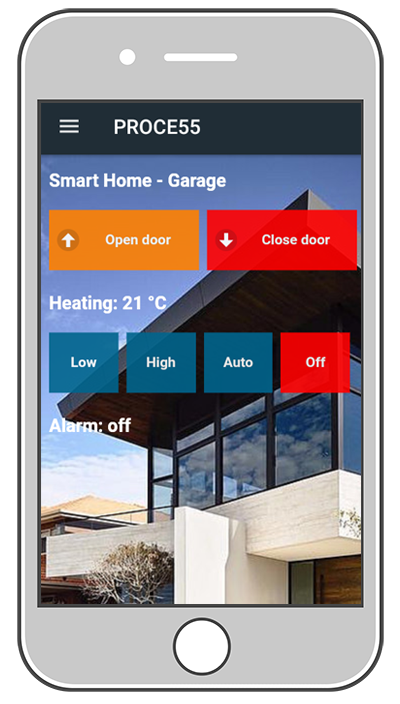 Use PROCE55® Mobile from East Gate®. 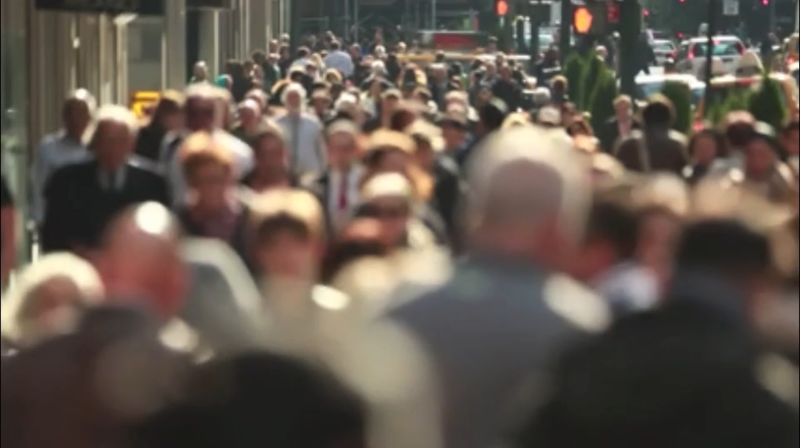 Today in the interconnected world people want to access information and perform their jobs anytime and anywhere. 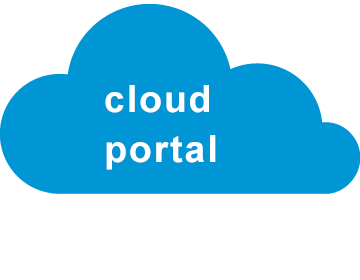 However, the relevant business data are stored in back-end systems and central databases. Business transactions are also processed in context of central enterprise information systems. The best way to provide users with access to information and enable them to execute business transactions anytime and anywhere is a mobile device (smarphone) equipped with mobile applications integrated with back-end systems and databases via Internet. With the fast changes and volatility in the business environment and rapid progress in IT, developers will be facing ongoing pressure to develop new mobile applications and continuously adapt the existing ones. The need for easy to use and flexible development environment for the mobilization of business processes has emerged. 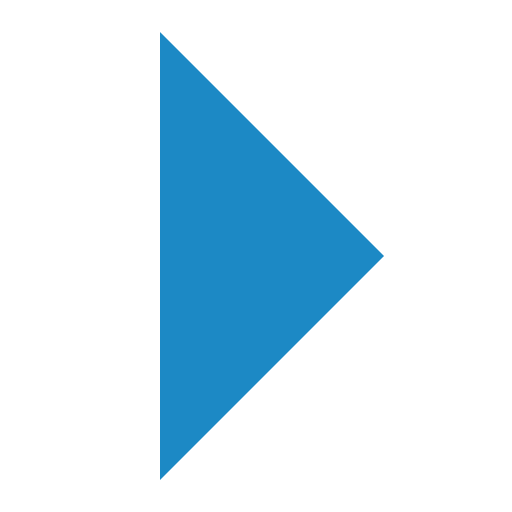 East Gate® has developed a revolutionary Mobile Application Development Platform (MADP) by leveraging business process Business Process Modelling (BPM) principles and Service Oriented Architecture (SOA) methods. 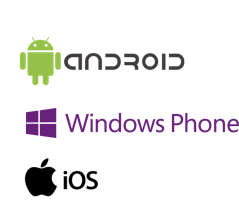 Using the visual modeler for Windows you can create many useful and funny mobile applications for Android, iOS or Windows 10 Mobile in extremely short time. PROCE55® Mobile – What Is The Difference? Mobile apps will soon become the preferred way to access Enterprise Information Systems and for remote workers the only tools available to complete the task – be it a service work order or sales call. There has been a continuously growing demand for enterprise-grade mobile apps. While developing a large volume of apps (often under time pressure) is a tall order most business process automation experts confirm that an even harder challenge is managing application changes caused by the ever faster changing business environment. If you are using a standard approach to developing mobile apps then the biggest problem is not the developing the application itself (provided the specification is available…) but the need to compile binaries for various frequently updated mobile operating systems and managing the mobile apps’ deployment. In addition, enterprise-grade mobile apps often control business transactions in backend systems and the integration links necessitate additional testing effort regardless the source of changes – new operating system version, API or app change. All the above applies to most (if not all) Mobile App Development Platforms – except of PROCE55® Mobile. 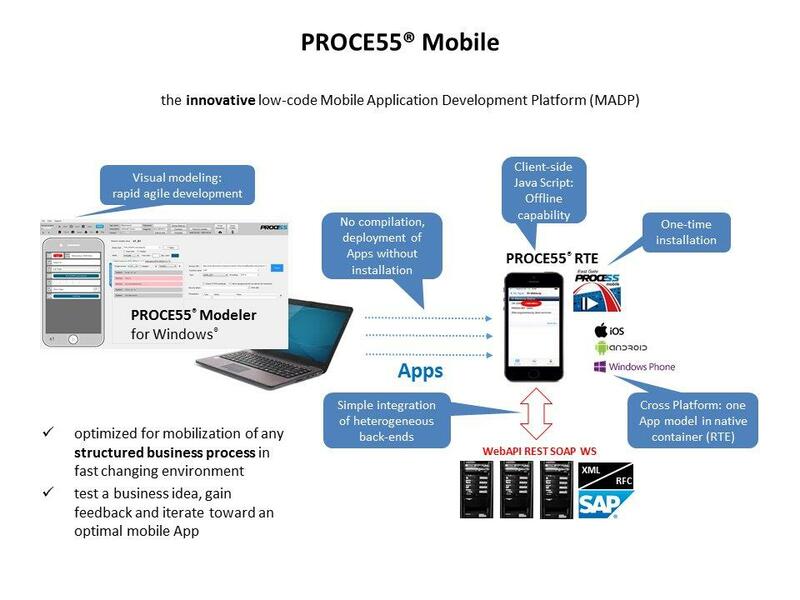 PROCE55® Mobile has been designed for the Mobile App development in the enterprise environment, especially where the specification is weak, prototyping is needed and many changes in the application are expected. 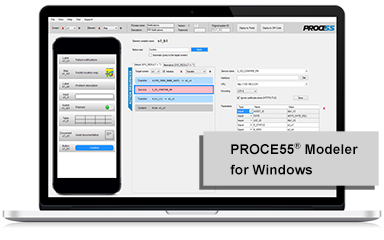 With the PROCE55® Mobile your productivity will increase dramatically with all the hassle with the compilation and complex deployment being eliminated. The testing effort minimizes extremely and your change management will become faster and straightforward. 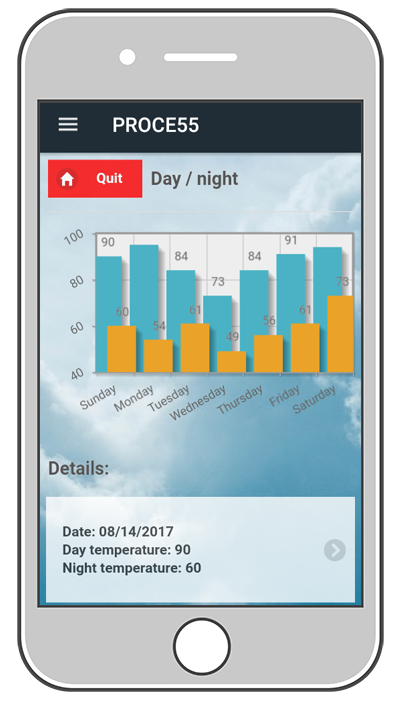 The key is that the PROCE55® Mobile is using a specific Mobile App which works as a Run Time Environment (RTE) for executing custom Mobile Apps. Using the visual PROCE55® Modeler you do not develop a Mobile App, you model it from the building blocks. Using modeling instead of coding you can remove the routine tasks from the development. This applies not only to the UI, but also to the application logic. You do not need to worry about restrictions. You can use the Client Side Java Script to customize all the functionality. Finally, you do not have to compile for a specific mobile platform. 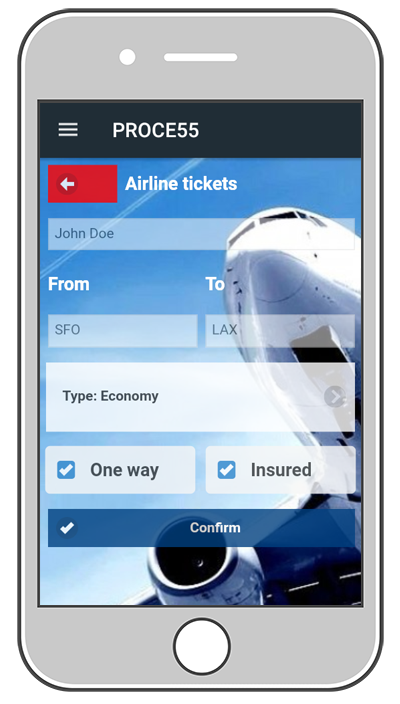 The model of the Mobile App is transfered directly from the PROCE55® Modeler into the RTE (Runtime Environment) which is available for the most popular mobile OSes (iOS, Android and Windows). As an expert you know that you do not need to test all of your Mobile Apps each time the mobile OS gets an update. You only need to check if the RTE is compatible with your mobile OS and that's all. The PROCE55® Mobile has been developed for experts by experts. We have used our experience acquired in challenging process automation and system integration projects in large manufacturing industries across the Western and Eastern Europe to give you the best we can. 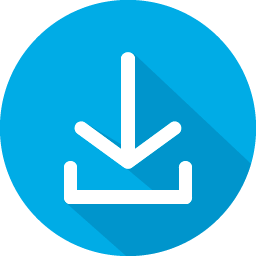 See sample processes running on your device right now. Want to modify it to your liking? 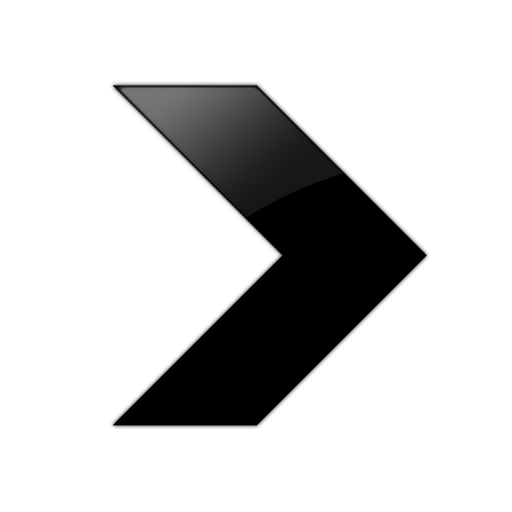 Download our modeler and you are ready to go. 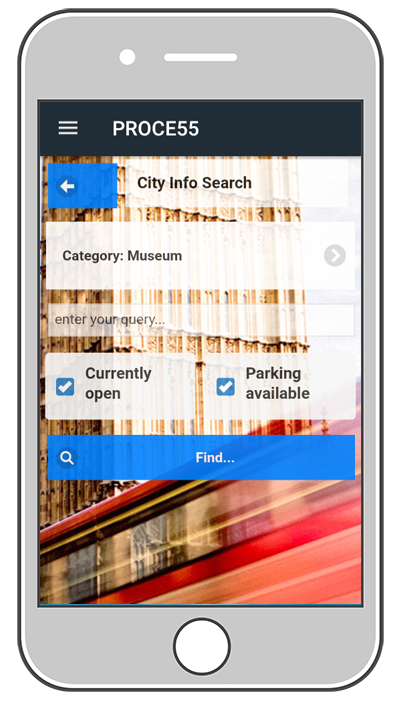 Making your mobile process available has never been more straightforward.